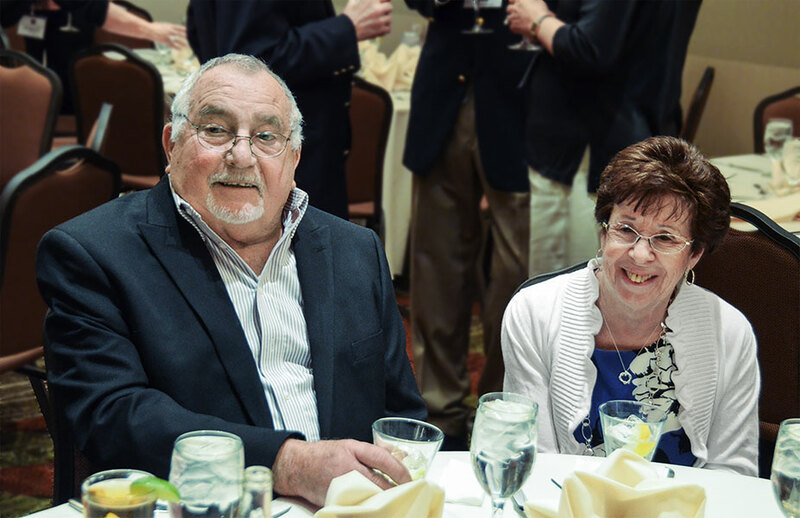 Richard Romani worked in maintenance at Seaboard, specializing in avionics and electronics. He is survived by his wife, Marietta. Richard is seen here with Marietta at the SPAR reunion in Washington, DC, April, 2012.